Strong distribution services are critical to your success in today’s global environment. With DOF Cargo, you can rely on getting your goods to the right place, at the right time. 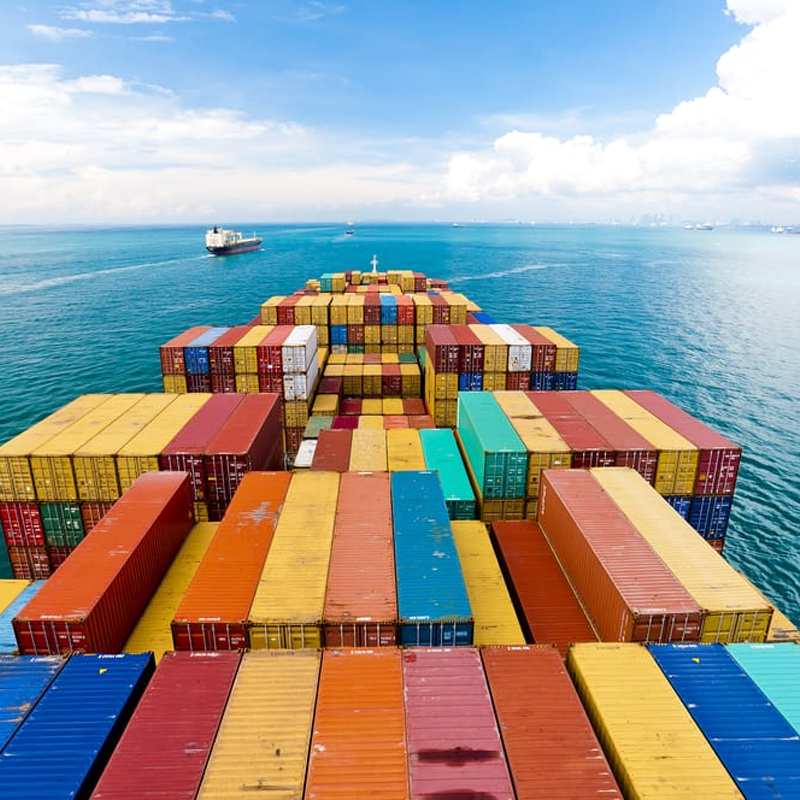 Our freight forwarding services allow you to react to rapid changes in the market place while minimising your investment risks and operational costs. Our distribution solutions ensure your products arrive in the right place, at the right time, and at the right price. 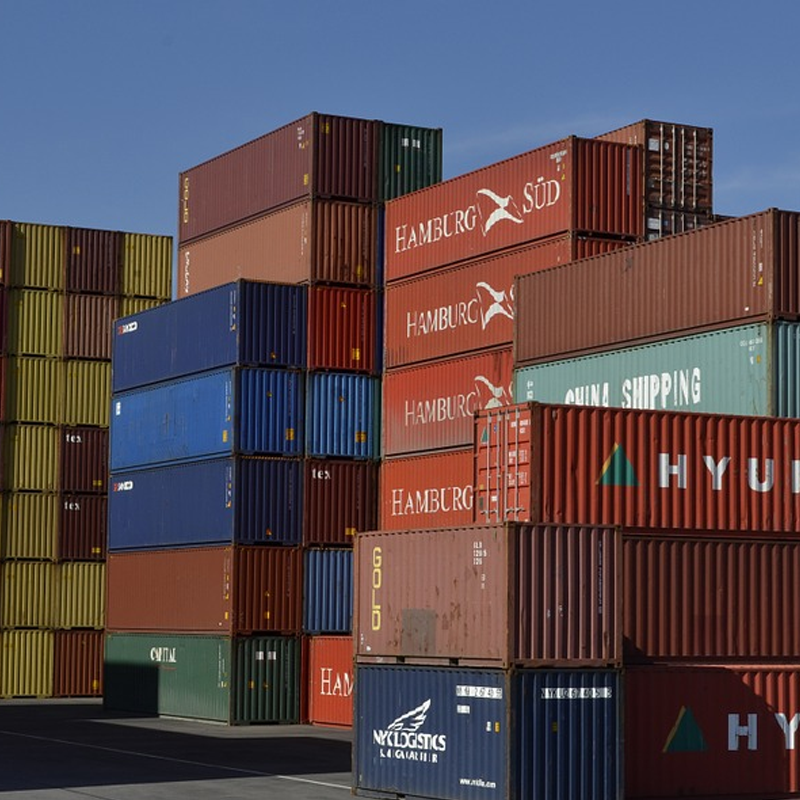 To expedite the movement of import shipments and to accommodate our customer’s shipping needs, DOF Cargo can offer to arrange for trucking services. Our Inland (IPI) Logistics team of experts manage, load, and arrange for transport of hundreds of inland trailers weekly from Los Angeles to final destination throughout the United States. DOF Cargo offers a comprehensive warehousing and transportation package tailored to fit each of our customer's specific requirements.